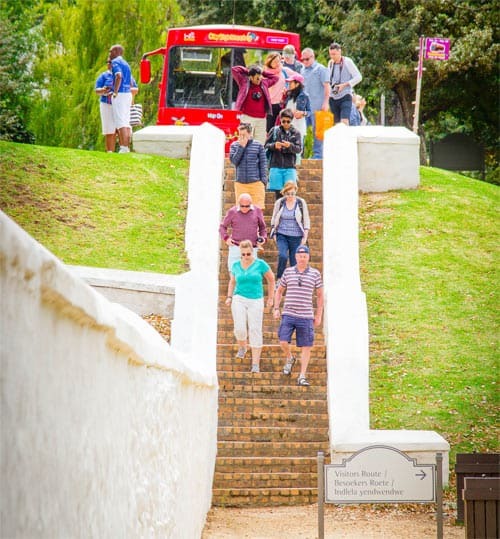 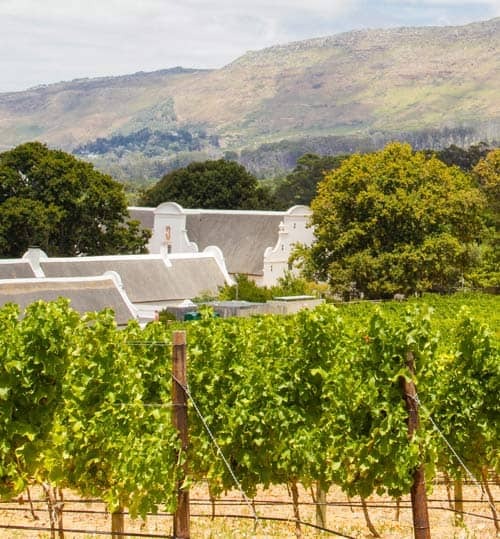 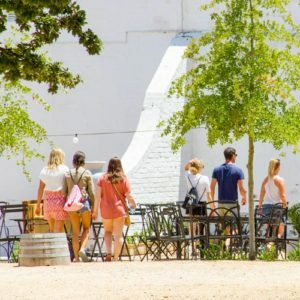 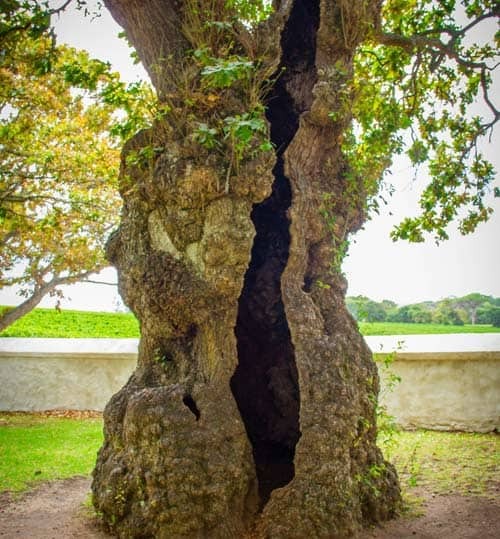 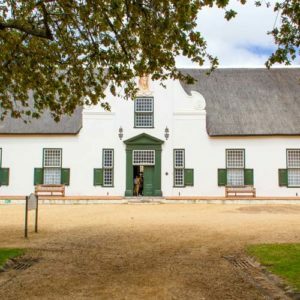 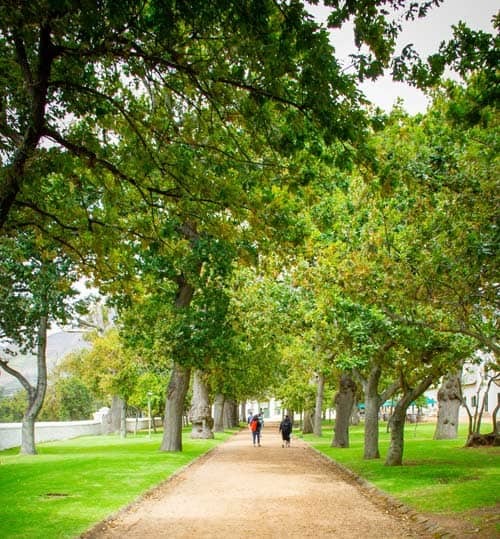 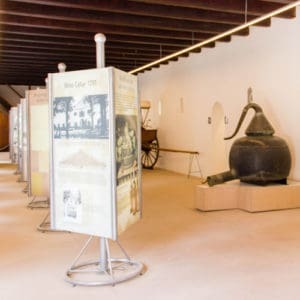 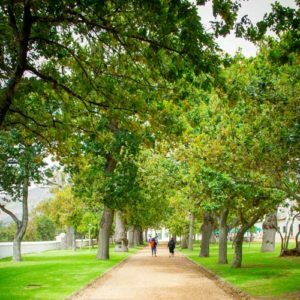 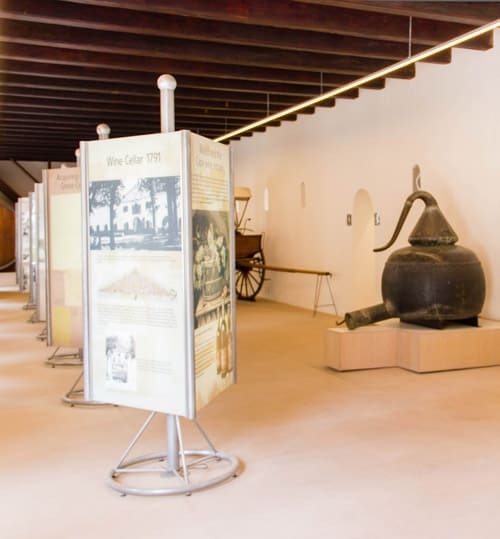 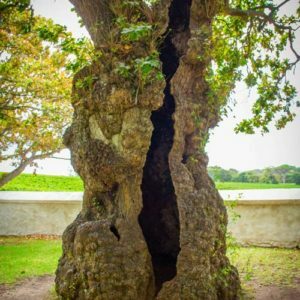 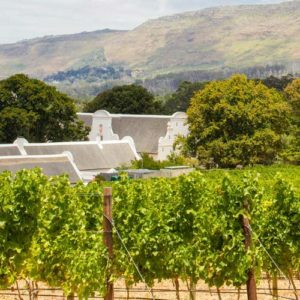 Starting at the original Manor House, the unique new Visitors Route takes guests to the Cloete Cellar, the birthplace of the famed Grand Constance. 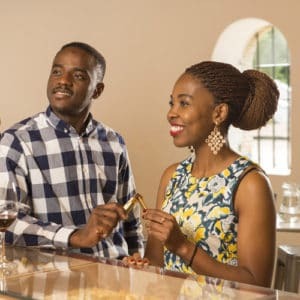 Here one can enjoy a wine tasting of five award-winning wines in a Spiegelau crystal glass - yours to take home as a souvenir. 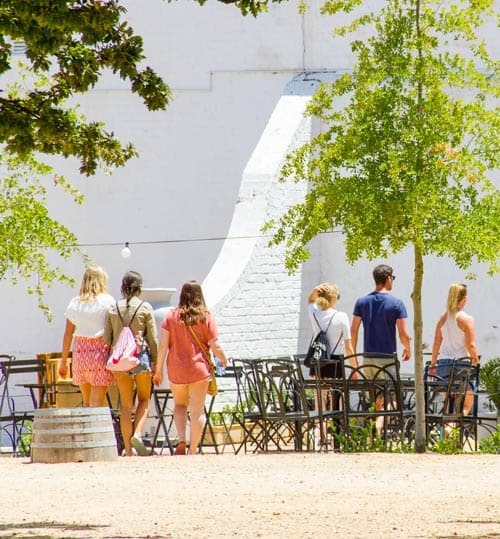 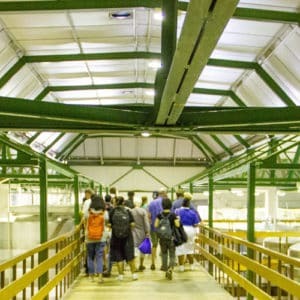 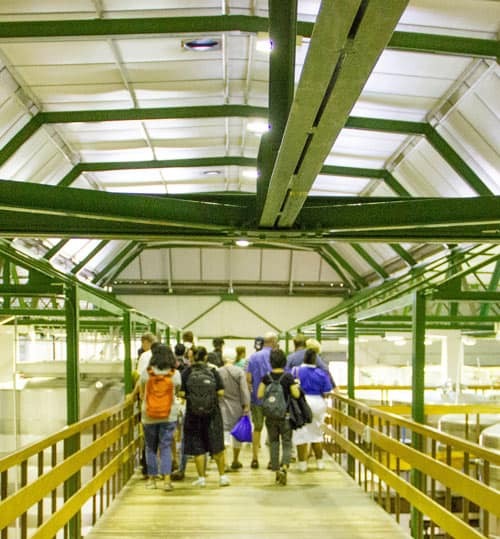 From there guests visit the modern Production Cellar, which is the departure point for the self-guided cellar and vineyard audio-tours. 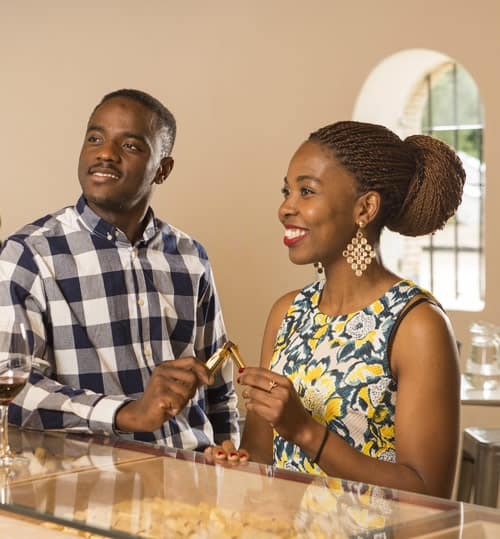 5 selected wines with 5 handcrafted chocolates. 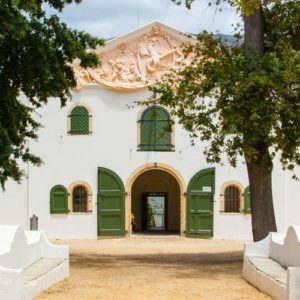 BUY TICKETS ON THE ESTATE OR ON WEBTICKETS. 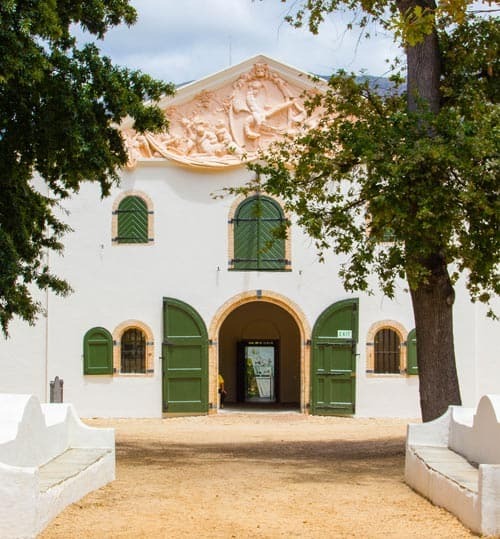 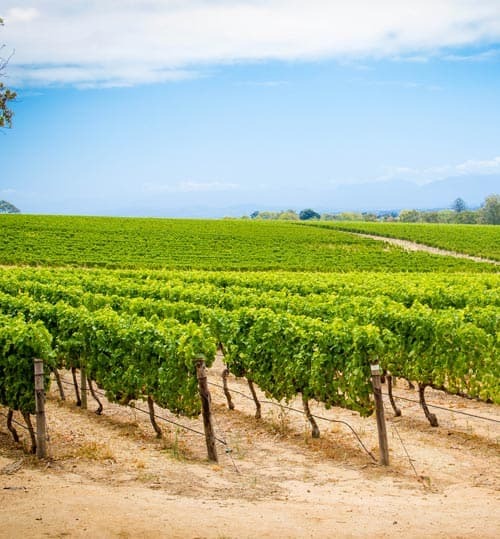 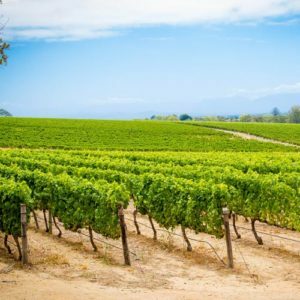 Buy Wine: Groot Constantia wines can be purchased in both the Cloete Cellar and modern Production Cellar. 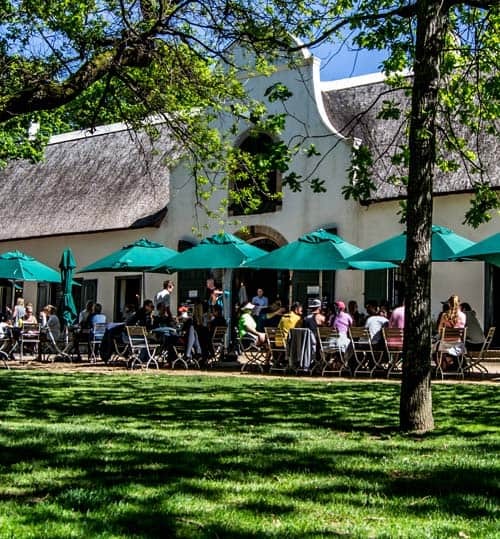 Two Restaurants: The estate also boasts two top-notch restaurants, Jonkershuis and Simon’s, where visitors can eat after they have finished exploring the Visitors Route. 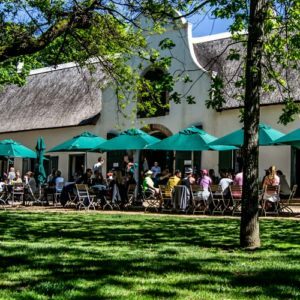 Booking before-hand is highly recommended at these popular restaurants. 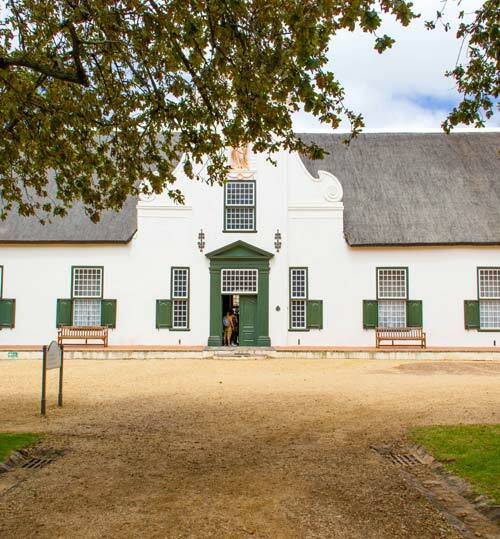 South African Art: Art appreciators can enjoy a visual feast of original South African art at the Art @ Constantia Gallery.